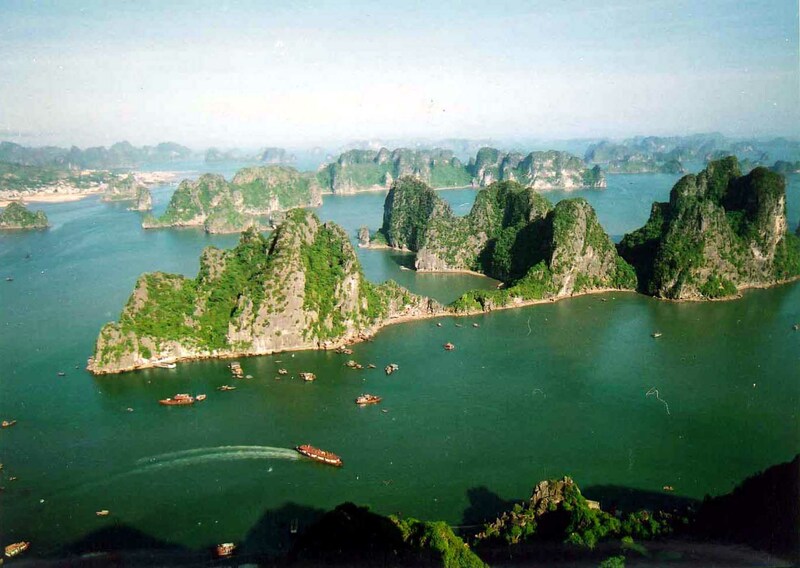 Halong bay is one of the most stunning destinations on earth that every travelers put it their wishlist. This gorgeous natural beauty touches travelers’s feelings and remain beautiful memory. 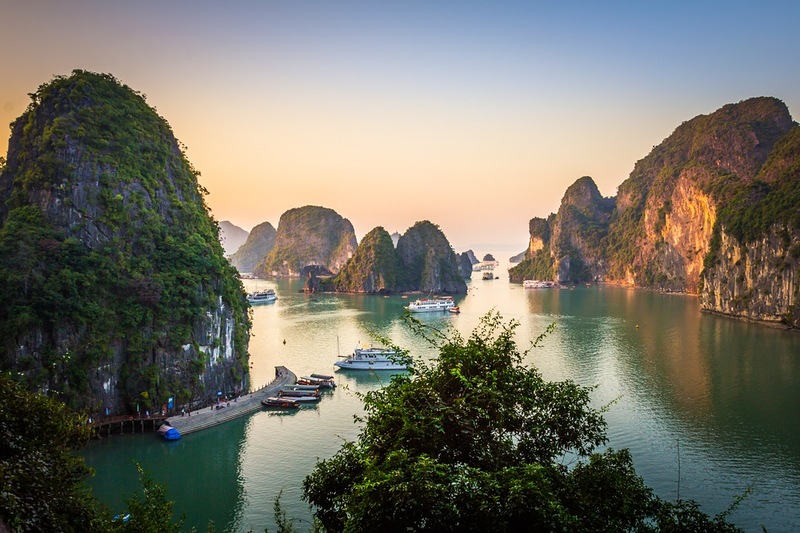 If you still hesitate planning a trip to the majestic scenery, here are “5 reasons why you need to travel to Halong bay”. 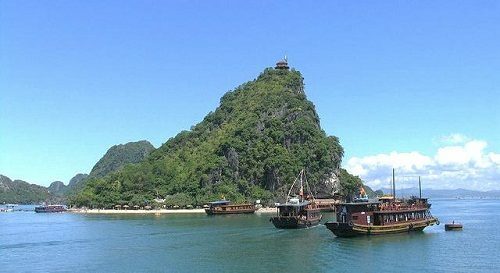 Standing out as one of the most wonderful attractions in travel wishlist, Halong bay draws travelers by its beautiful natural scenery. Across much of the Gulf of Tokin, both offshore in Halong bay, weathered limestone pinnacles rise almost vertically from the surrounding plain, creating truly breathtaking scenery. These karst outcrops are made of sediment that settled on the seafloor in prehistoric times, which subsequenly rose to the surface through geological upheaval and erosion. On exposure to warm, acidic rainfall, these striking alkaline limestone formations are worn into strange, almost spectacular shapes providing a remarkable sight. You will be amaze by the majestic landscape. It is totally worth to visit. 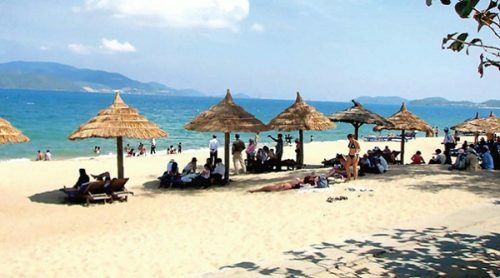 A Growing Ecotourism With Various Of Discovering Activities. From kayak, you can see closer the daily business of locals. Even you can experience their daily work with them. Squid fishing at night on Halong Bay is an extremely interesting experience. While squid fishing, you can relax watching the shimmering beauty of Ha Long Bay by night and enjoy your fresh achievement in the middle of the ocean. The feeling is wonderful and hard unrivaled. Not only interested in the beauty of the natural wonders of the world created Ha Long Bay, tourists fascinated with the freshest, attractive seafood specialties here. 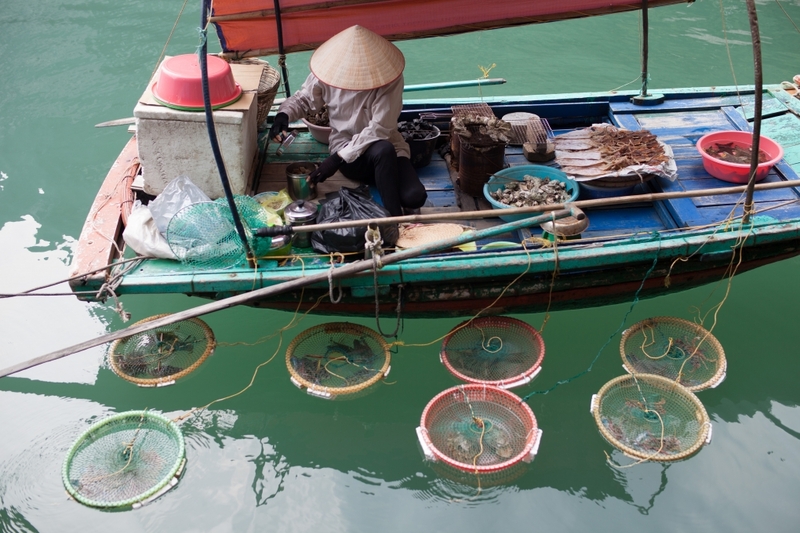 You can find every kind of fresh seafood in Halong bay. It is really difficult to resist many different dishes from fresh ingredients. The culinary scene in Halong bay is spectacular and enrich as this natural wonder. 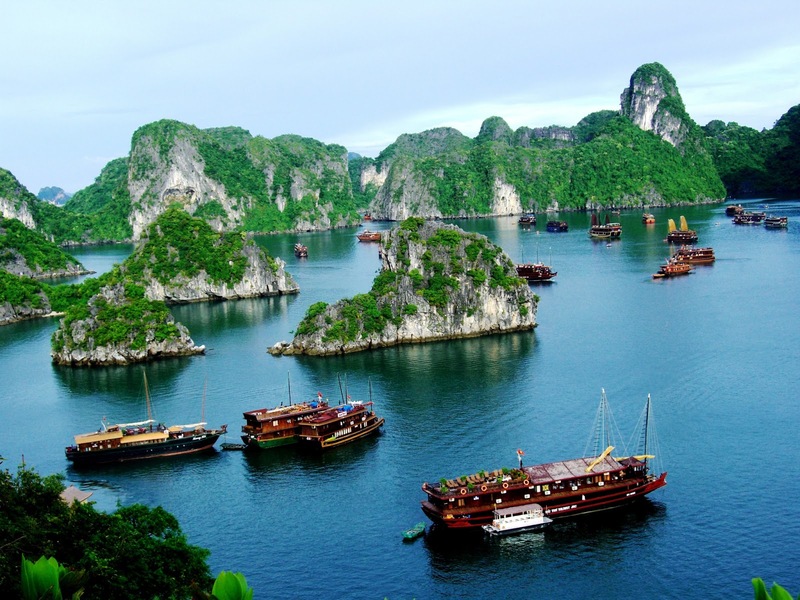 Halong bay should be on the top of your travel list to Vietnam. This is a truly awesome wonder of nature. It is totally natural but it is not boring. 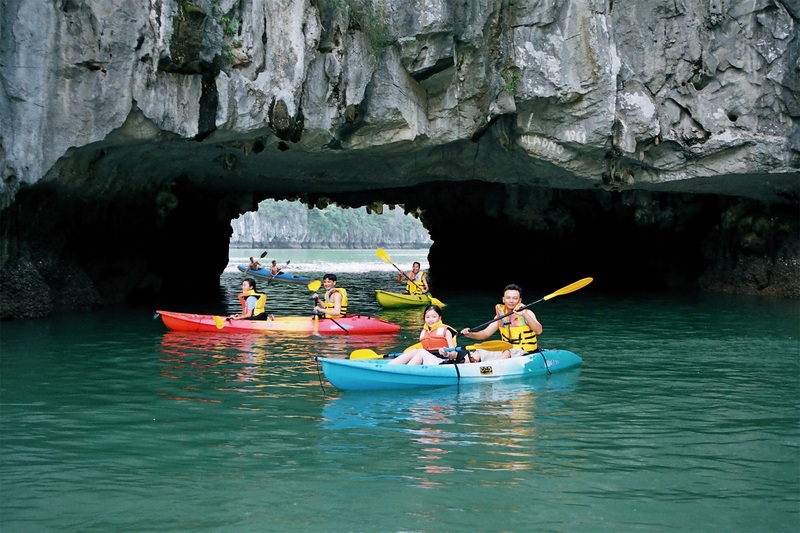 You can experience many interesting activities in Halong bay. Plan your travel and enjoy this majestic picturesque scenery.